Social Media - Item #40814 Social Media Marketing -Setup, redo, recharge your Social Media. 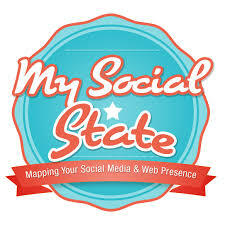 My Social State can help grow your small-to-medium business through social media marketing! Does your business currently use social media? Do you need help to set up or just a tune up?